Hey there, my mischievous koopalings! 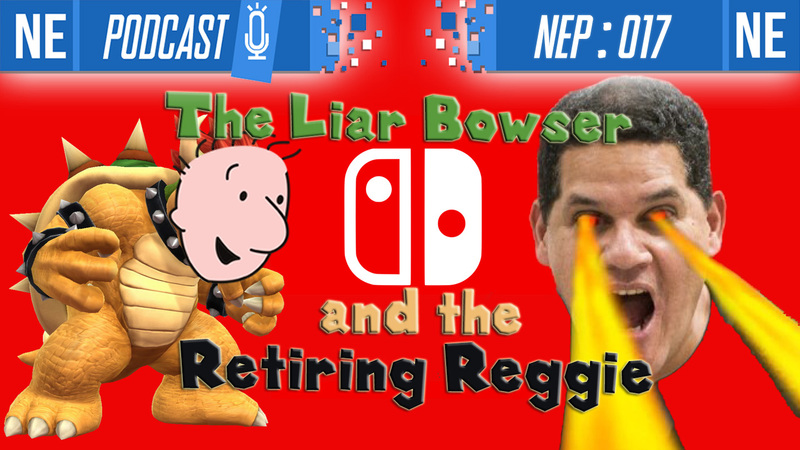 This week on NEP, we’re doing a special feature on just how much we adore Reggie Fils-Aimé: our favorite moments, how he helped define a new era of Nintendo and the games industry, and how he interacted with the fans on an intimate level. Plus, who is Doug Bowser and why are we looking forward to him? Then we go deep, DEEP into the Xbox Game Pass for Switch rumors by having a great discussion on the industry moving forward, how Microsoft is trying to have it evolve with this new tier of streaming and distribution, and the infrastructure they depend on. Plus, so much more! We hope you enjoy our insight. A big thank you to all of our listeners and to those who share the podcast and contribute to NEP’s continued growth! Check below for more details and timestamps. [Nintendo Everything Podcast] – episode #15 – Xbox Live Coming to Switch? 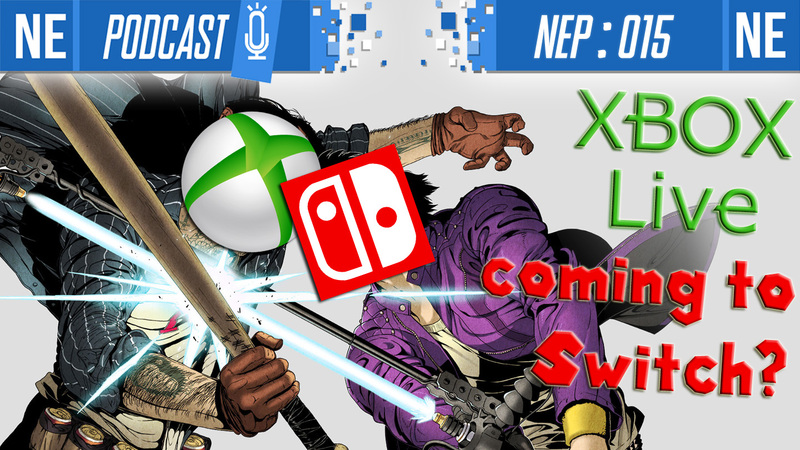 This week on NEP, Oni and Galen wade through the concept of Xbox Live on Nintendo Switch, discuss the weekly news, and banter over all the talking points that Nintendo gave us from their Financial Q&A. Plus, Oni talks the importance of women in the (Nintendo) workplace in regards to Japanese society and Galen tells us all about what game he needs to see revived in his lifetime. A big thank you to all of our listeners and to those who share the podcast— our show is growing at a very healthy rate! We hope you’re enjoying listening! Please leave us your feedback, and check below for more details and timestamps. 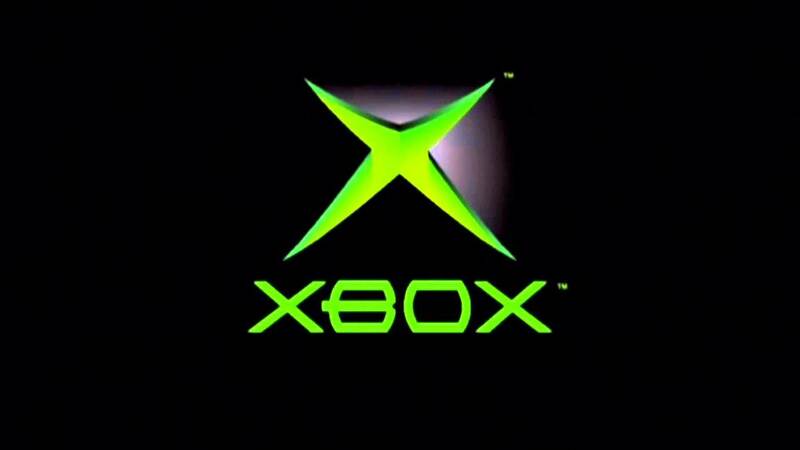 Before Microsoft went on to create the Xbox, the company reached out Nintendo in hopes of potentially working together. Xbox co-creator Ed Fries talked about the behind-the-scenes situation during a recent episode of IGN Unfiltered. According to Fries, Microsoft visited Nintendo and sat down with late Nintendo president Satoru Iwata. Microsoft spoke about what they were looking to do, and asked if there could be a potential partnership. The bottom line: Nintendo said no. There was some talk about one side handling software and networking while the other concentrated on hardware, but nothing ever panned out.